Did your Ferrari's windshield shatter? We have a large selection of new glass for all types of cars. 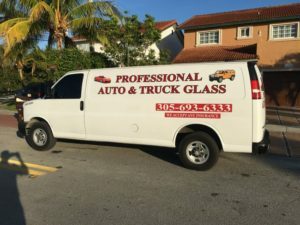 We are proud of our products. 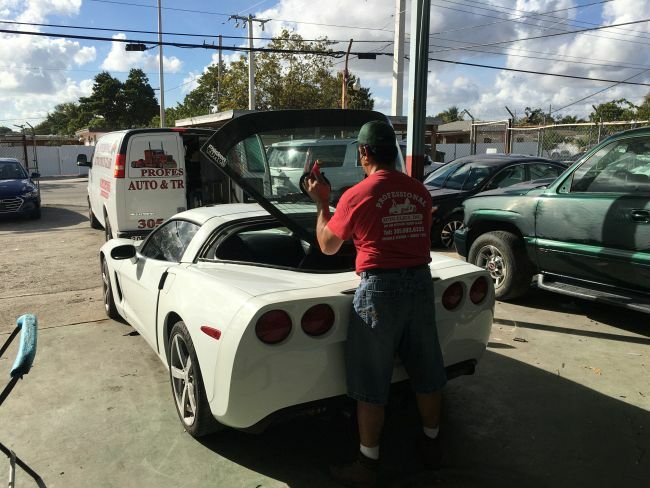 We carry the best quality inventory, most of them OEM pieces. A cracked windshield or side glass is unexpected and most of the time we might think having it repaired might be expensive. 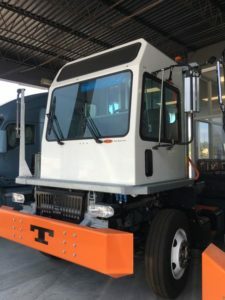 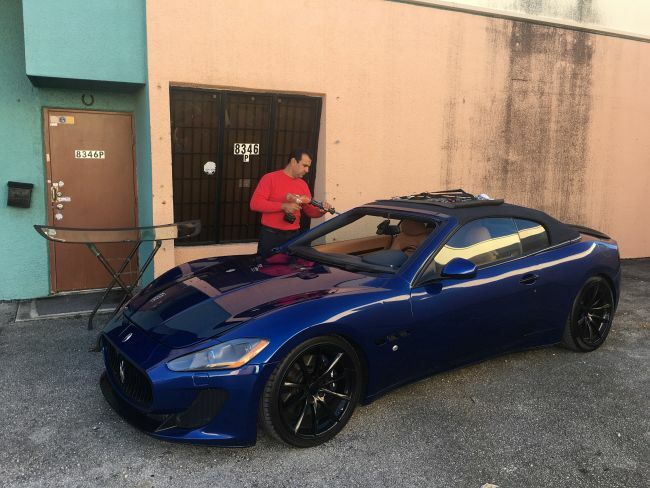 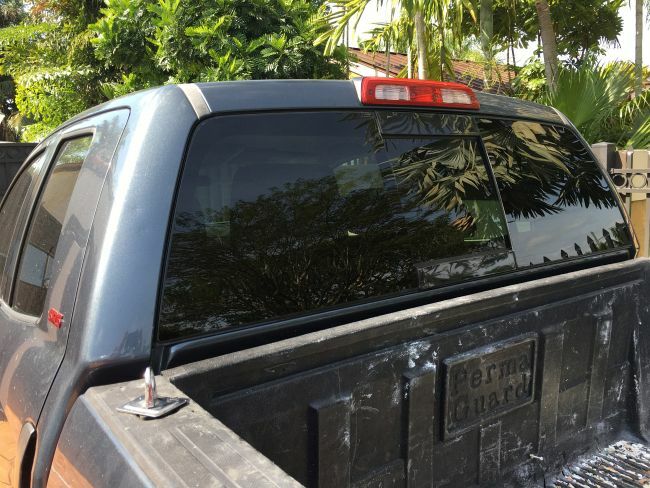 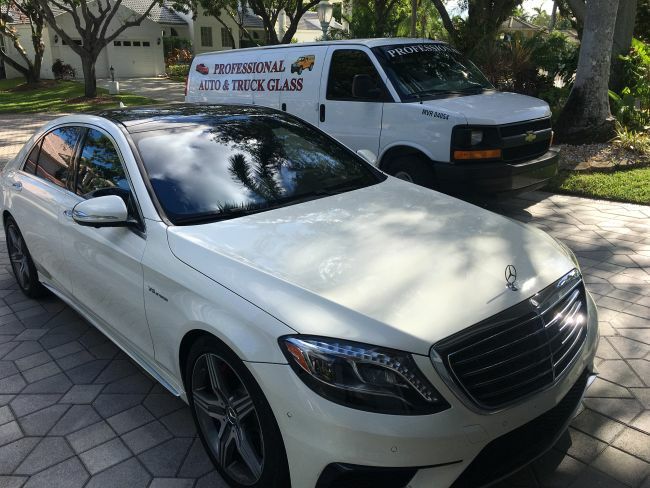 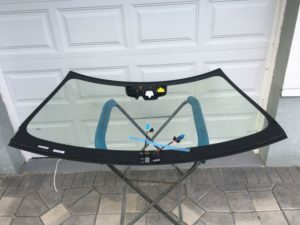 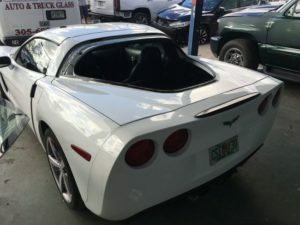 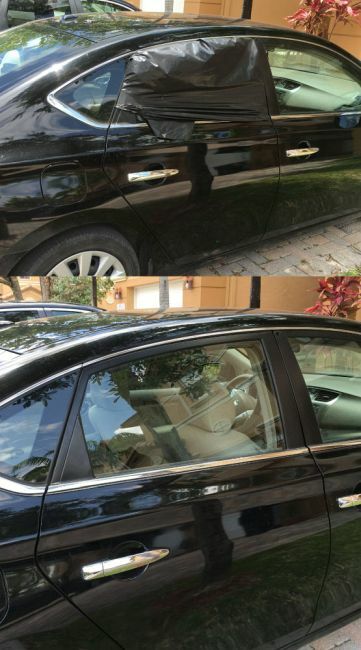 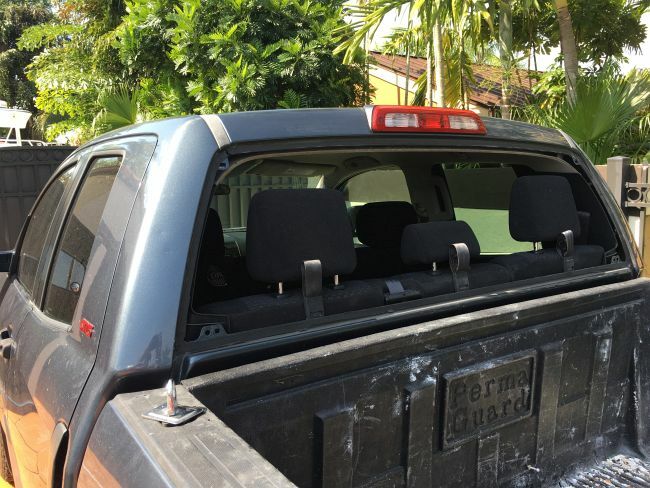 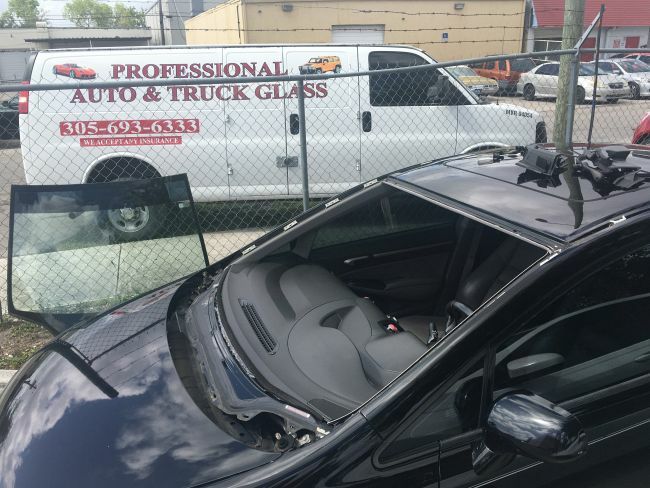 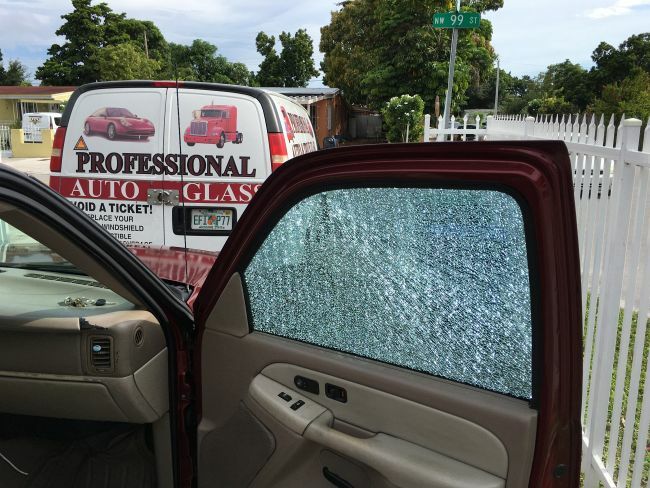 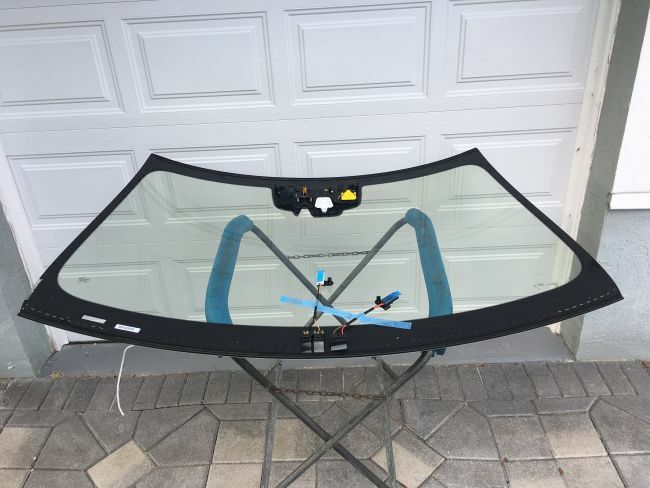 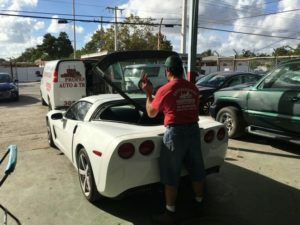 Not to worry, Professional Auto Glass has a vast inventory of new windshield, door glass, quarter glass, vent glass and back glass at affordable prices. 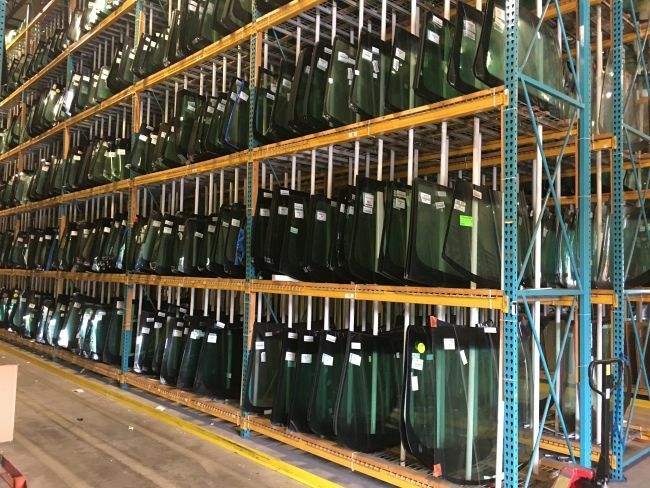 A large quality inventory of USED GLASS.